Form and function. These two ideas bind designers of all stripes, across disciplines, industries, even time and place. We seek to understand context of use, the “job to be done”, the motivations of our audience or users — then design beautiful, breakthrough solutions. But for those of us who work in bits and pixels, it’s easy to forget that we share another attribute with our broader tribe: craft. We’re all craftspersons, even when we don’t manipulate a tangible medium. By sharing our stories, we can learn from — and draw inspiration from — each other. Prepare to be inspired in this talk by Konrad Sauer. Get a behind-the-scenes look at what it takes to bring a furniture maker’s handplane to life, from initial idea to that moment when a delighted customer wipes a tear of joy from the polished handle. 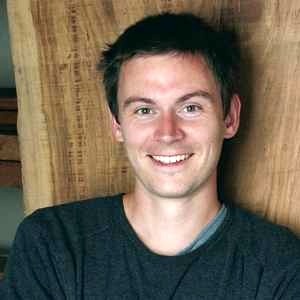 Through Konrad’s stories, we’ll discover the parallels between his work with metal and wood and our work in other mediums as UX professionals. Come away with a new perspective on and appreciation for the craft in your own practice… and for the craft inherent in all design. Konrad’s living proof that you never know where a career in the creative business will lead. He grew up as a self-professed dorky kid hiding in the depths of the art room at school. Overcoming his tendency to sit quietly in the back row, Konrad entered the ad world as a graphic designer and began climbing the agency ladder in Toronto. After 10 years of living the dream as an Art Director, he left the ad business to regain his soul — and to pursue a passion for crafting custom handplanes, full time. 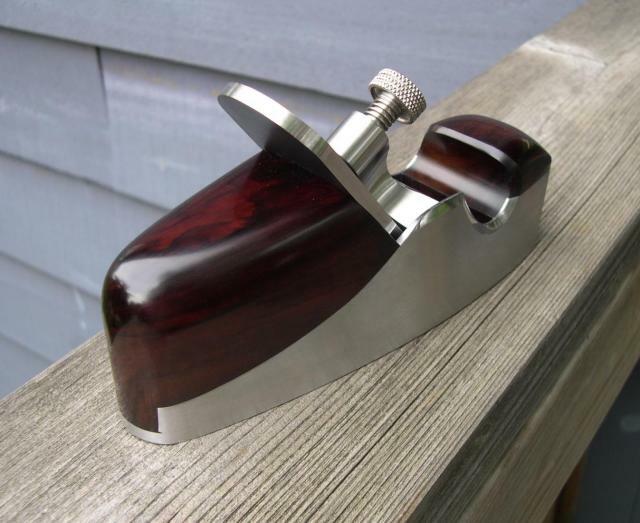 In his shop of many wonders just minutes from the Fluxible venue, Konrad builds handplanes with the artful eye of a trained designer, the practiced skill of a furniture maker, and a vast cache of some of the finest exotic woods you’ll ever see. As the one-man band behind Sauer and Steiner Toolworks, Konrad seeks to exceed his customers’ expectations in favour of industry awards and recognition (though they’re known to appear on his doorstep). And according to his lucky customers around the world, Konrad’s planes work as well as — perhaps even better than — they look.